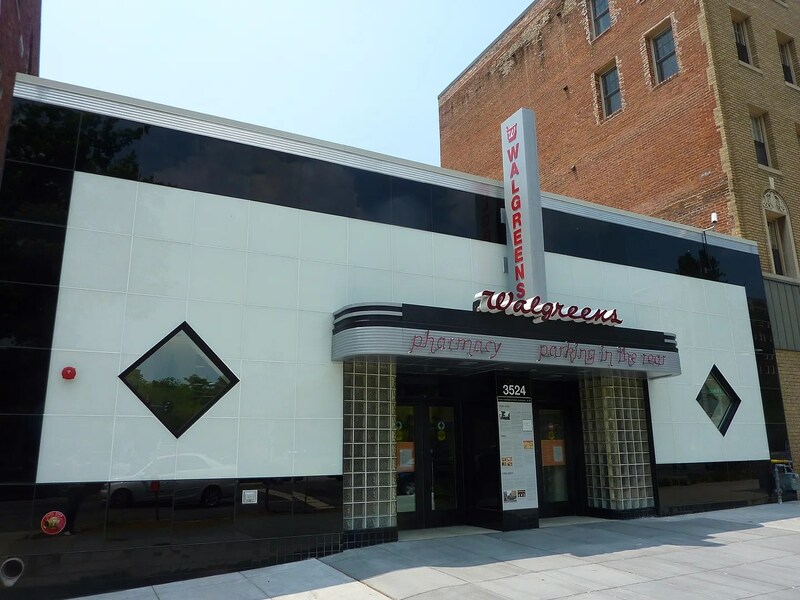 This former chinese restaurant, home to big-time Washington political dealings, was recently bought by Walgreens and remodeled. 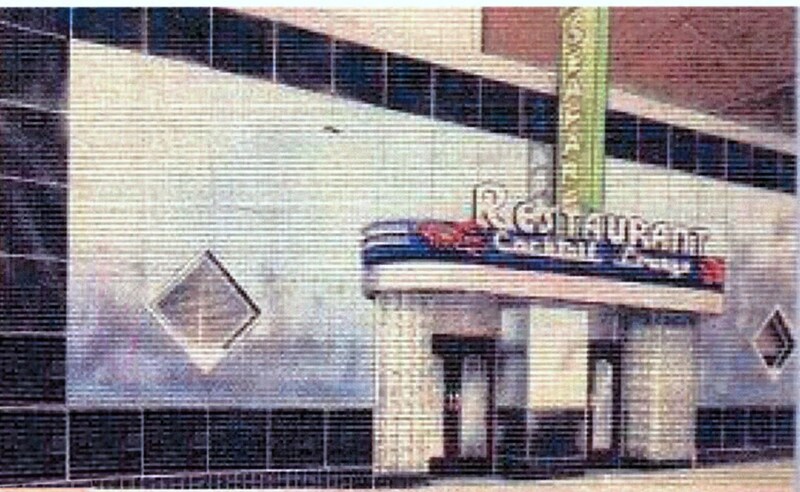 Here is a picture of it as it appears today, and as it appeared when it was originally built. They’ve done a surprisingly nice job with their remodel/restoration of the building.